An E-mail has been sent to your Inbox with a Recovery Token. You have not built anything yet, get started here! Welcome to Grid, Sunway Iskandar’s latest flexi-space innovation! Its cutting-edge technology is so efficient and effective, it will undoubtedly change the future of architecture. GRID is the future of flexible living. Take charge of designing your own personal space and craft a home that is truly yours. 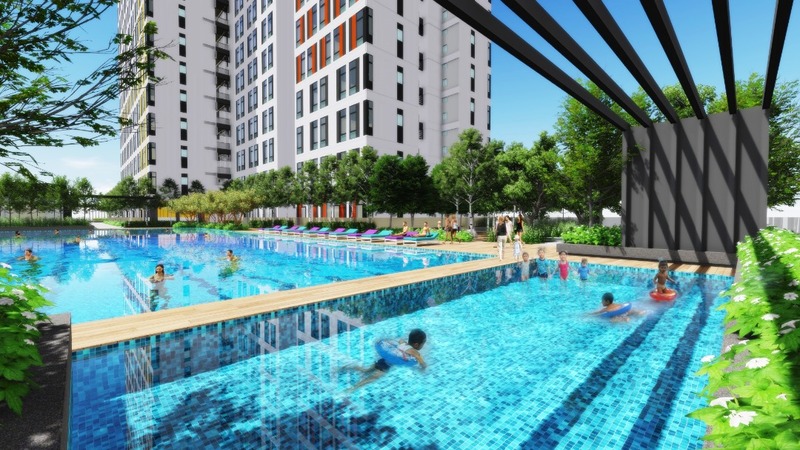 It is located in the heart of Sunway Iskandar close to Singapore, Educity and Legoland. Grid is a fully-integrated township situated in a prime location for maximum accessibility and a plethora of amenities. It’s the first affordable home that’s tailor-made for you! Perfect for first-time property owners and unique personalities who like to have things done their way. 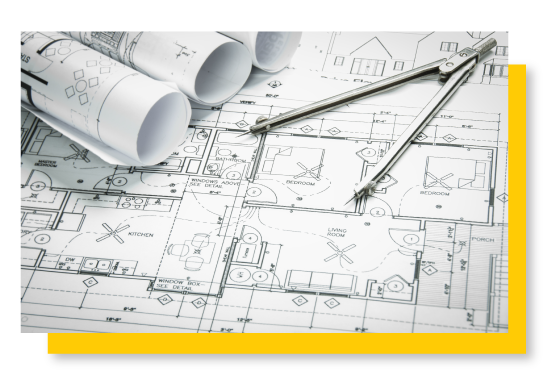 It's time to harness your inner creativity - customise the layout of your future home. Check out our suggested unit and feel free to change things about. 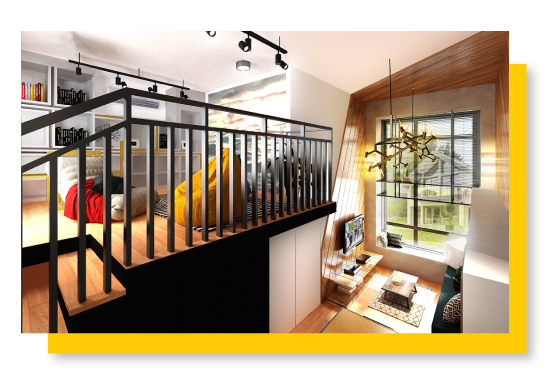 Enjoy modern amenities and live close to an extensive selection of Johor’s trendiest hotspots. 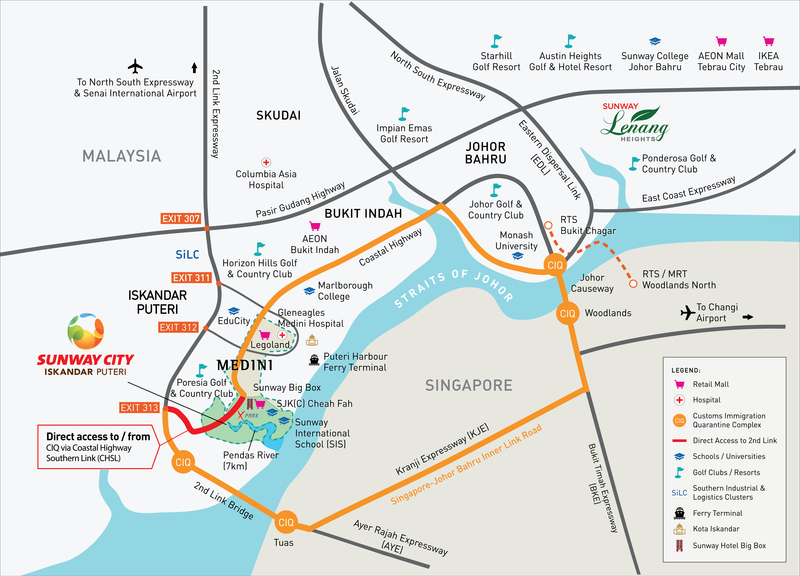 All this and more - effortlessly connected by a community bus service with a direct link to Singapore via the Coastal Southern Link. Fill in your details below to start receiving the latest news and updates about Sunway Grid. All fields are required. I have read the Personal Data Protection Notice provided by Sunway Integrated Properties Sdn. Bhd. pursuant to section 7 of Personal Data Protection Act 2010, and give consent to Sunway Integrated Properties Sdn. Bhd. to process my personal data in accordance with the Personal Data Protection Notice. Thank you for submitting your interest! You’ll be added into our mailing list and start receiving the latest news and updates for Sunway Grid soon. © 2018 Sunway Property. All rights reserved. · A successful of online reservation request only be recognized with Sunway email confirmation. · Upon customer committed to the online reservation request, a RM500 reservation fees will be hold by iPay88 as Pre-Authorised Payment up to maximum 7 calendar days. 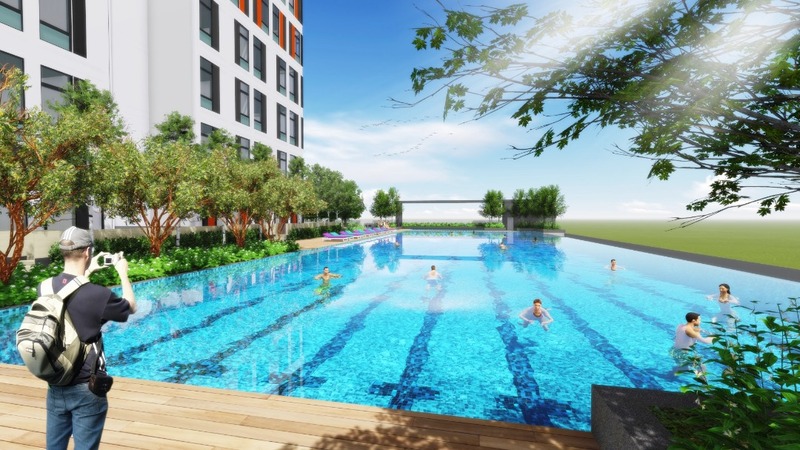 · The RM500 Pre-Authorised Payment will be captured by Sunway Iskandar once customer formalize booking within 7 calendar days from the date of reservation. 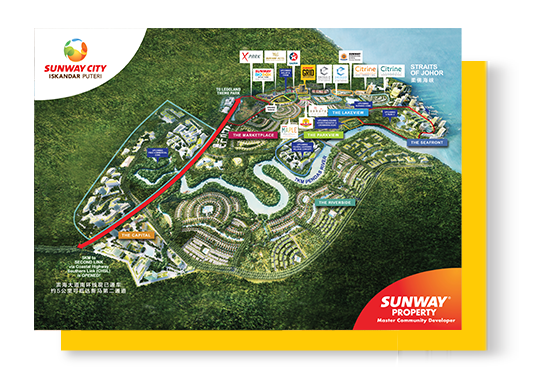 · Formalize booking must be process in Sunway Iskandar Sales Gallery by Authorized Sales Person. · On 8th calendar days, system will auto cancel the online reservation request which failed to formalize booking within the stipulated 7 calendar days. · The RM500 Pre-Authorised Payment will be void within 14 days once online reservation request had been cancelled. i. Landlords are not allowed to offer or sell the units (parcels), which are being built on this land unless the building is built according to plans approved by the local Authority concerned. ii. Parcel building founded on this land when it simply assumed possession of a Bumiputera / Companies, cannot be sold, leased or transferred in any way to a non-Bumiputera / non-Bumiputera company without the consent of Authority State. iii. Parcel buildings erected on the land cannot be sold or transferred by any means to a Non-Citizen / Foreign Company without the consent of the State Authority. · for Sunway's internal records management, customer relations events and activities, and customer loyalty reward program. · to comply with Sunway's legal and regulatory obligations in the conduct of its business. · only necessary information is released to the relevant employees. · Relevant governmental authorities statutory authorities, local council and industry regulators.